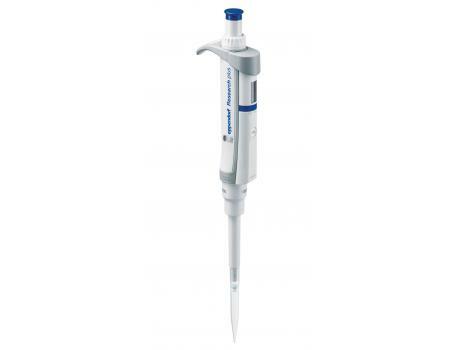 The Eppendorf Research plus combines 60 years of innovation in liquid handling and is one of the most commonly used pipettes in the world. 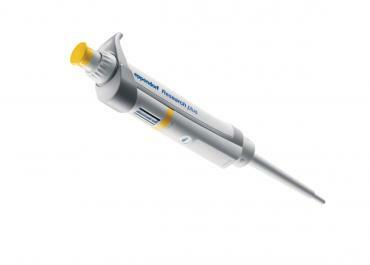 It provides you with one of the safest and most ergonomic pipettes available today. The Research plus protects the health of our customers during their daily work. 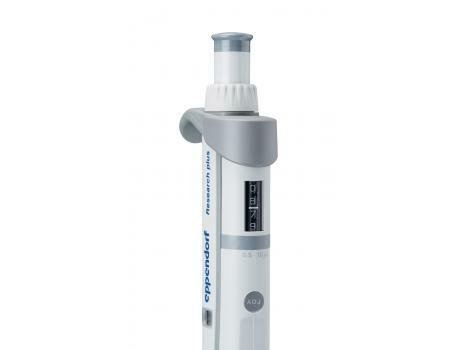 It has pioneered the renowned PhysioCare Concept® and thus reduced the strain on hand and arm during pipetting essentially. 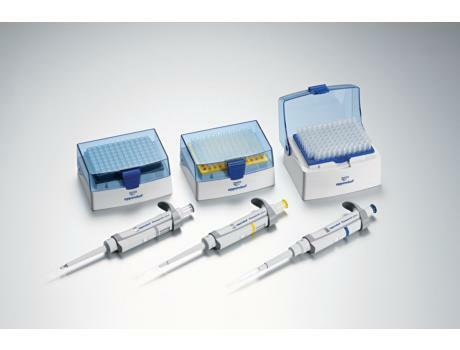 The Research plus is the pipette family with the lowest weight and lowest operation forces in the Eppendorf product families. 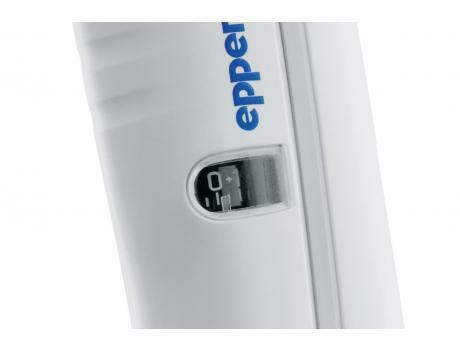 Lower operation forces can only be reached with our Eppendorf electronic pipettes. The spring loaded tip cone ensures low tip attachment and ejection forces. The Research plus has the ability to be autoclaved without the need to be disassembled. 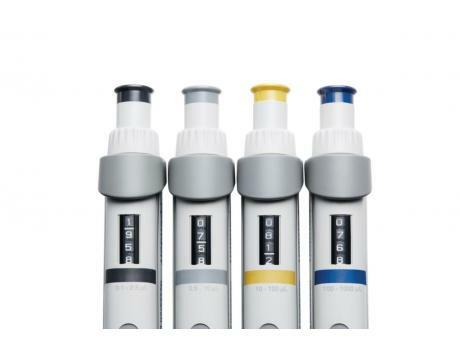 Fixed-volume pipettes and multichannel options are available; the Research plus pipette will become an indispensable tool in your laboratory.